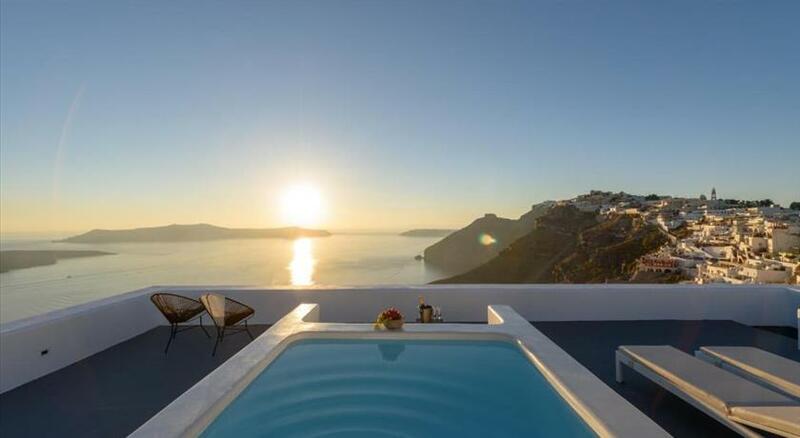 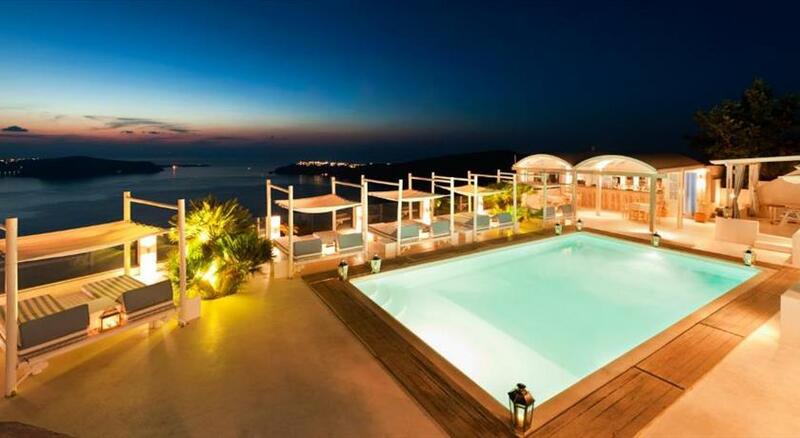 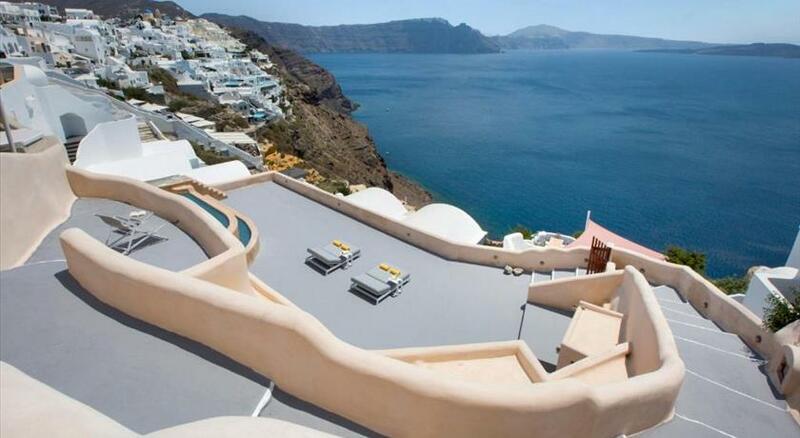 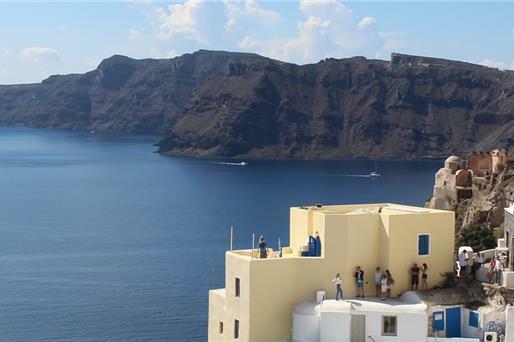 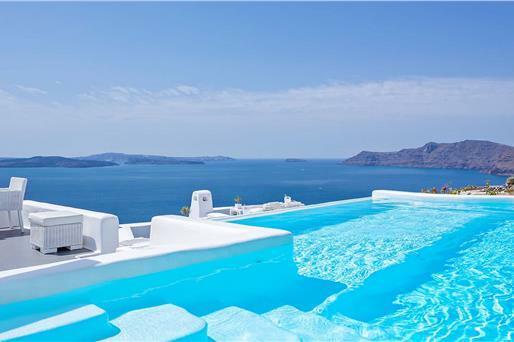 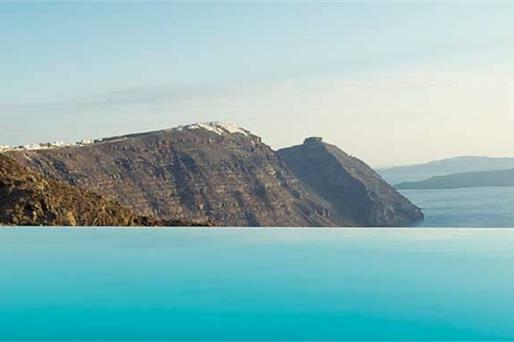 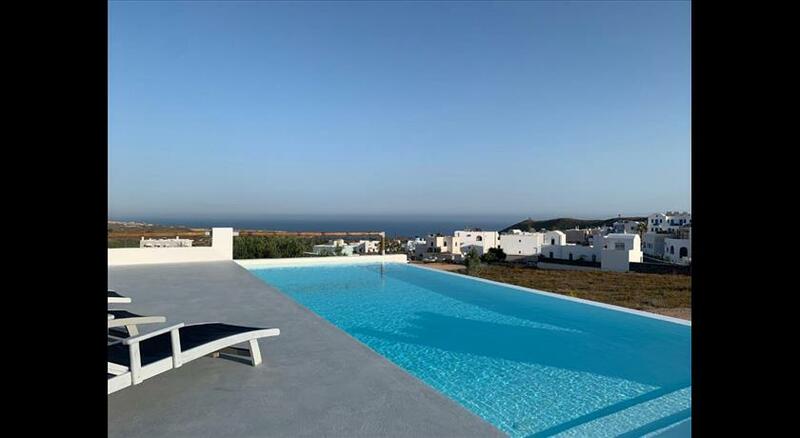 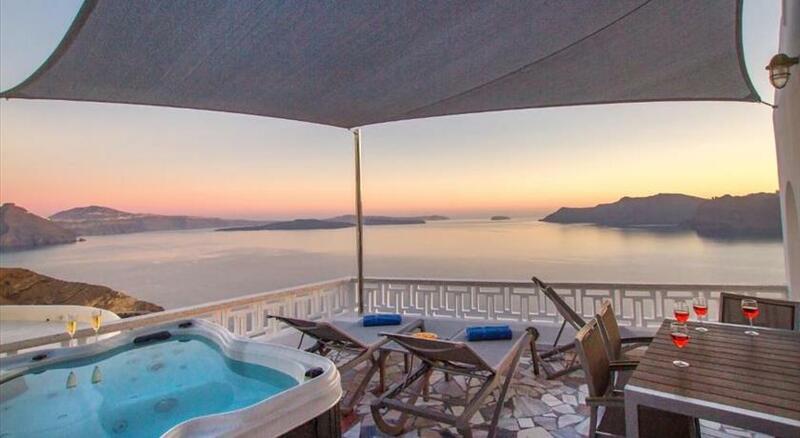 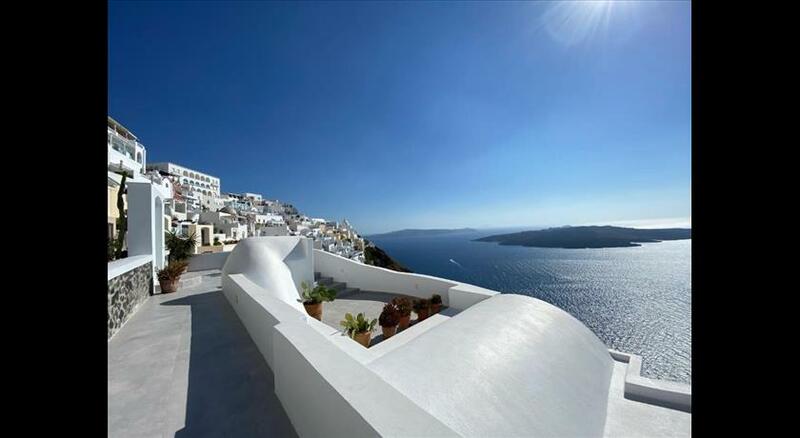 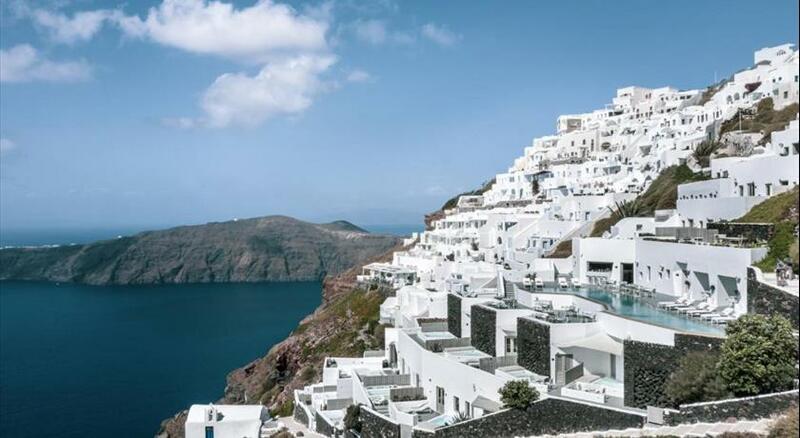 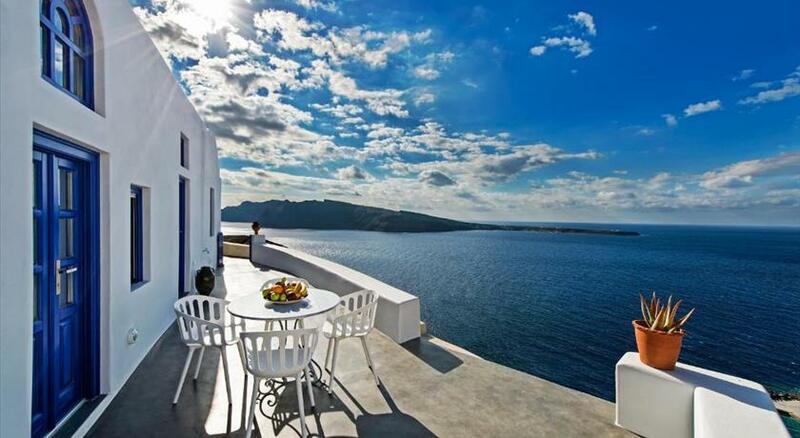 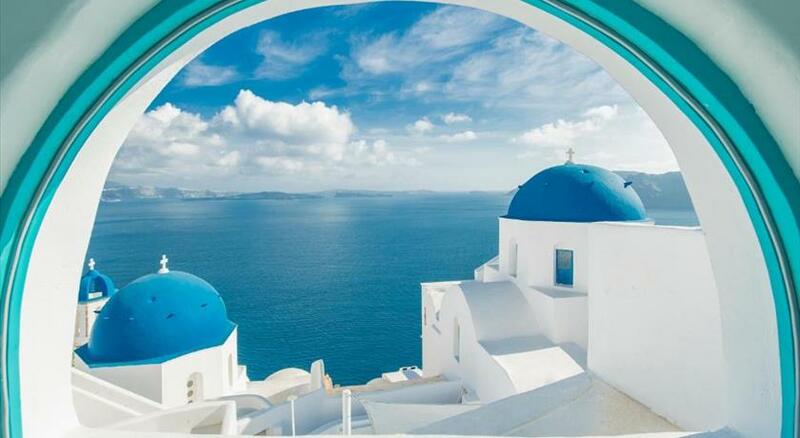 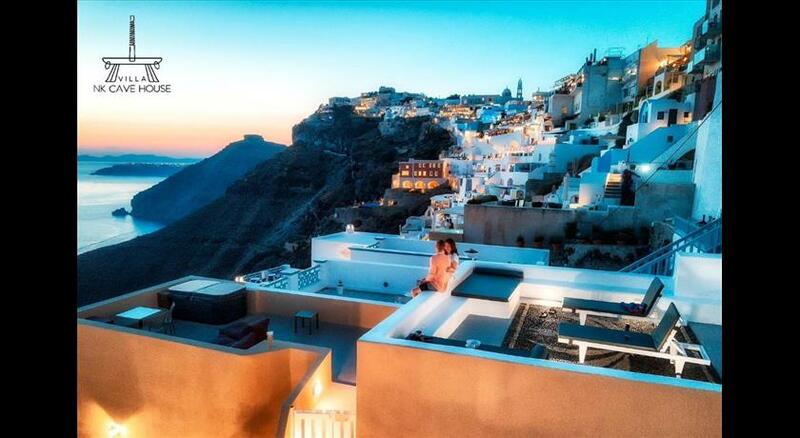 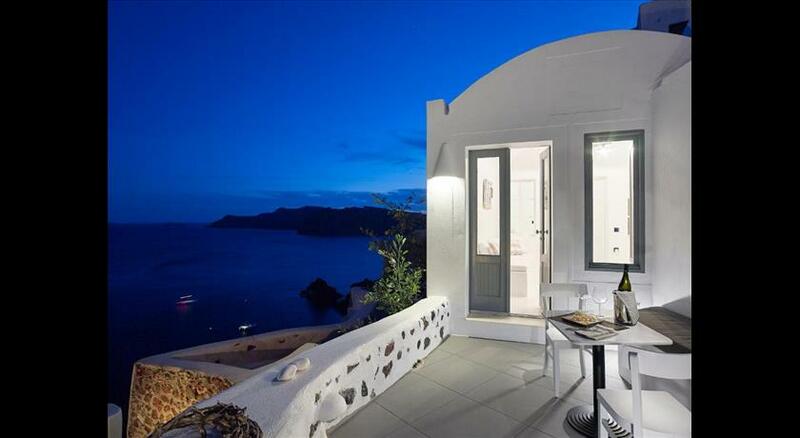 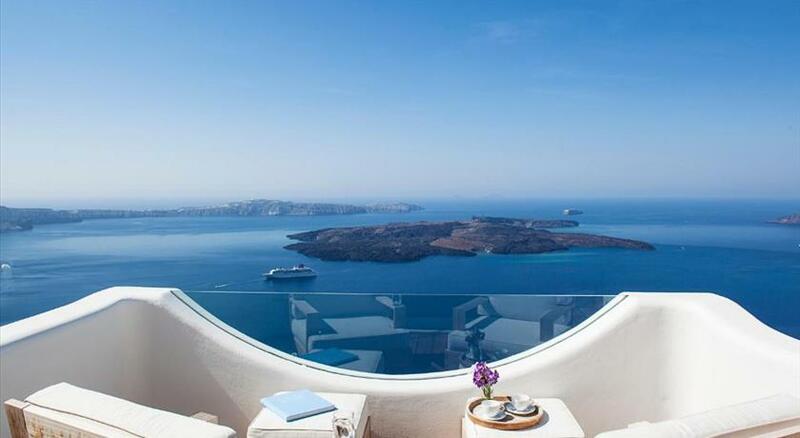 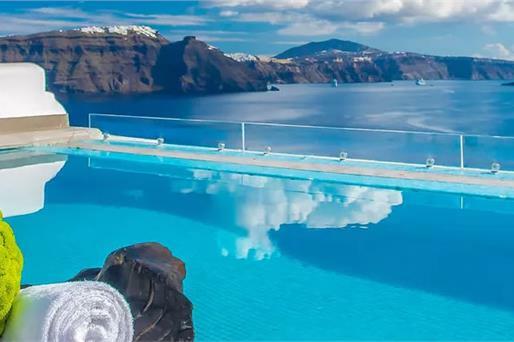 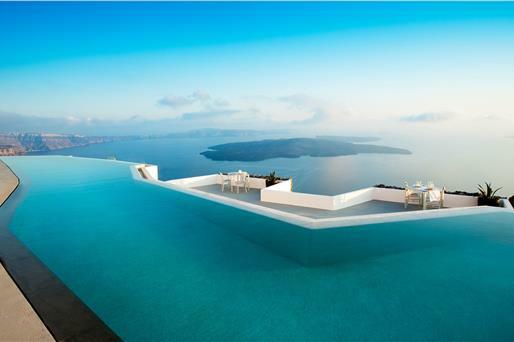 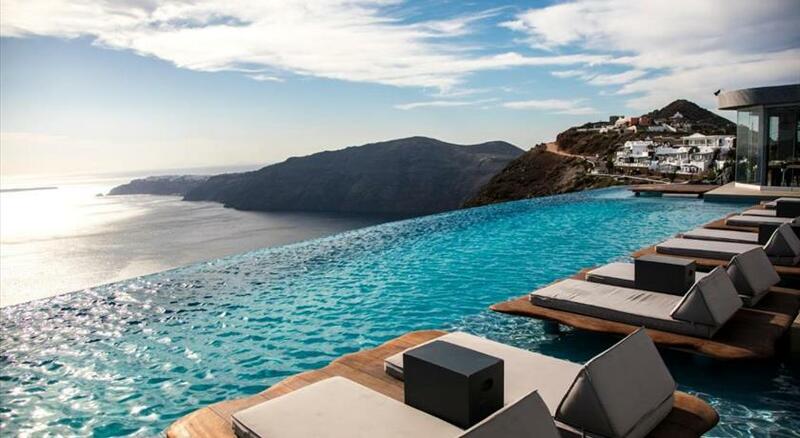 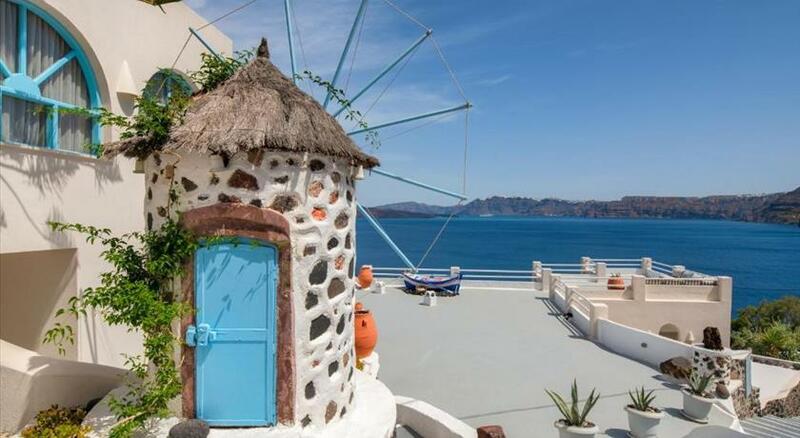 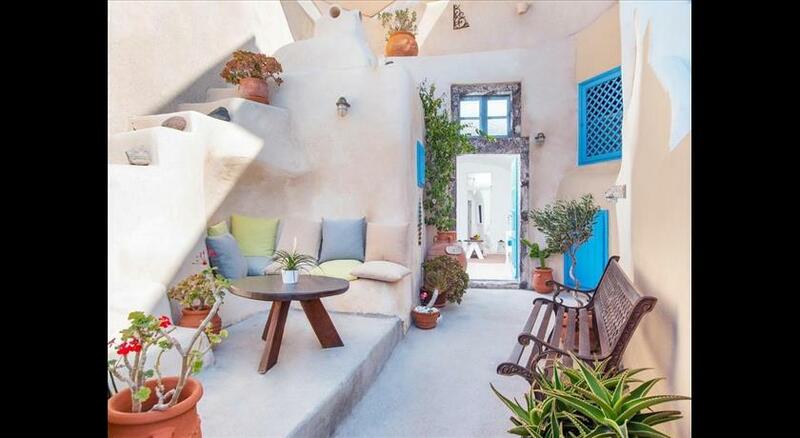 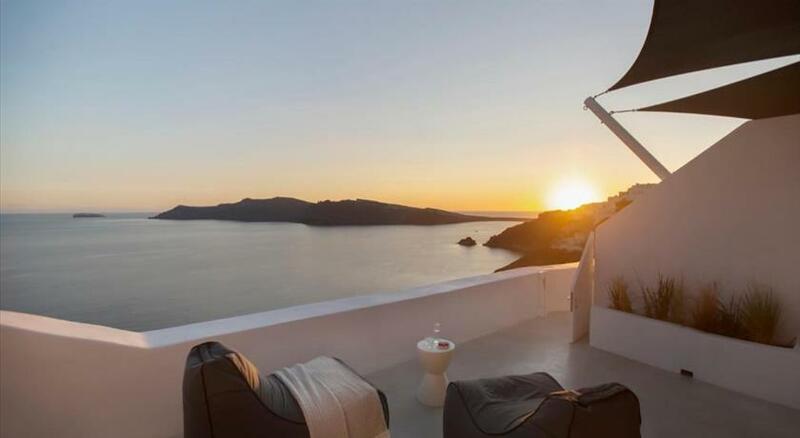 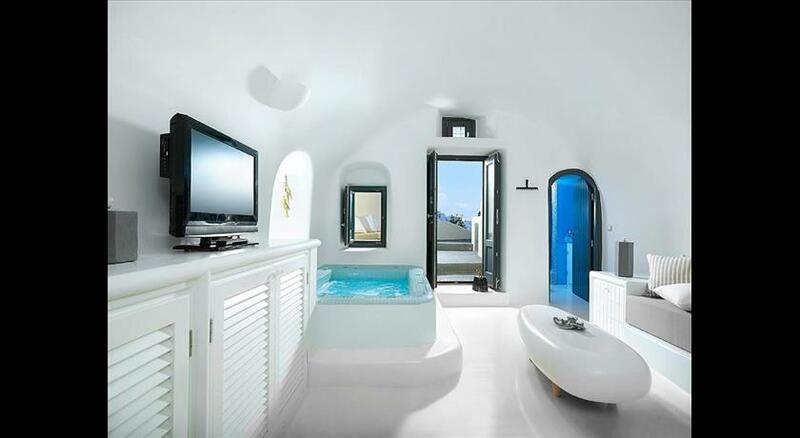 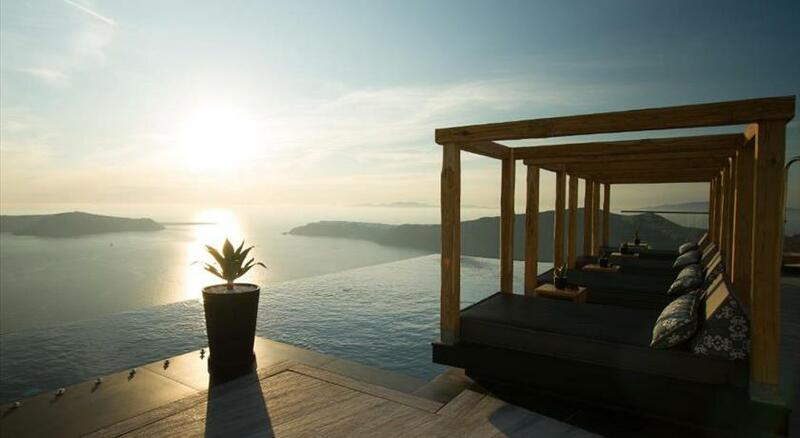 The villas in Santorini are totally harmonized with the natural surroundings and offer the perfect holidays as they are located in idyllic settings and feature spectacular views and facilities. 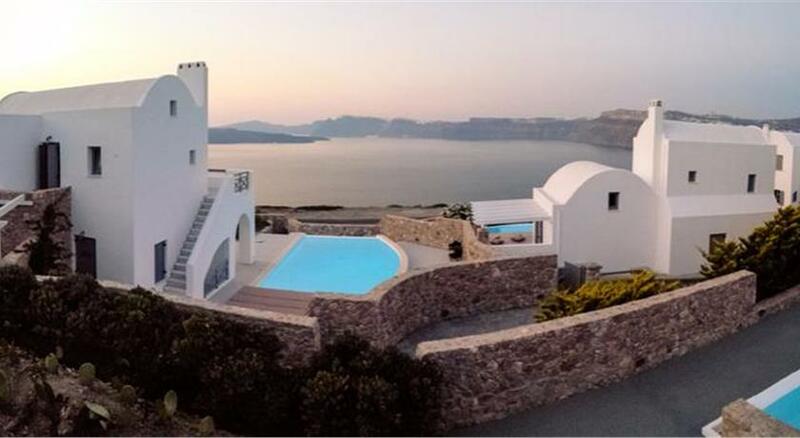 A villa constitutes the ideal place for honeymoons, romantic getaways and an exquisite vacation in general in this gifted island. 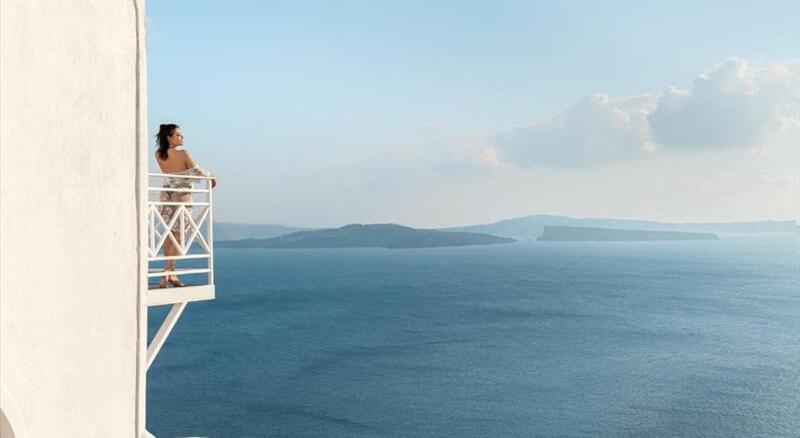 Get to live in the lap of luxury as long as your trip lasts. 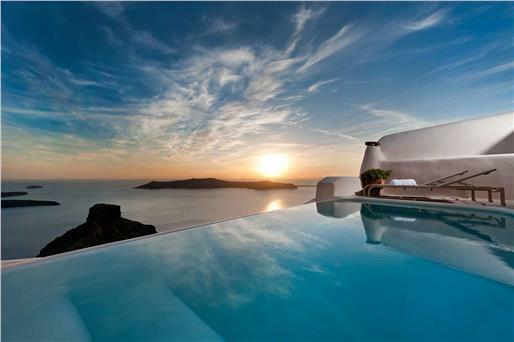 Gardens, infinity pools, private Jacuzzis and swimming pools are all you need for a restful time.